Walkers: Walkers will not be timed. Entry Fees: Pre-Registration (by April 30): $25, includes a shirt. May 1st through Race Day: $30. 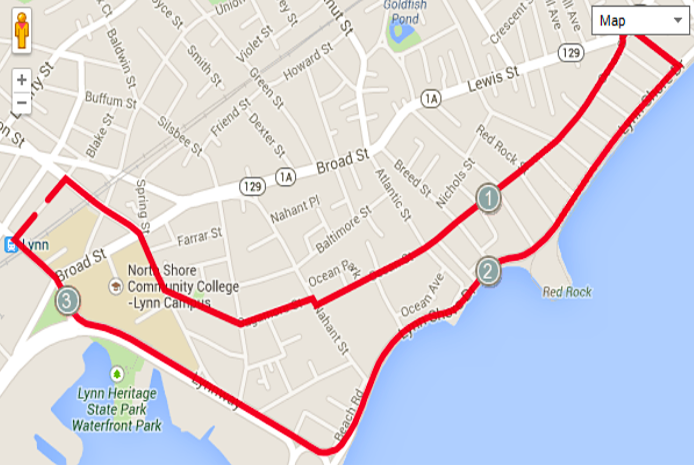 Early Pickup: Race day packets may be picked up on May 19th from 5-7pm at 57 Munroe Street, Lynn, MA. Awards: Awards for top male and female runners, top 3 in each age group and gender, and top fundraisers. Parking: Parking in the Andrew Street Lot is free for registrants. Students: High school students may participate at a reduced rate of $15.00 with school ID and a $10 minimum sponsorship. Students under 18 must have a guardian sign the waiver of liability form.